Is it really possible to talk with animals? Or at least to realize that they are talking to us all the time? Patty Summers listens and understands. An "animal communicator," Summers can converse directly with a variety of animal species, from cats and dogs to rabbits, horses, and iguanas. In this beautiful and moving book, the animals share their wisdom, their perspective on life, and even how they feel about human beings. The animals can teach us many things, and Summers uses her abilities to help humans listen and to aid humans and animals in understanding one another better. She also describes the ways that animals comprehend the world, and explains that they always understand the intent of human communications, if not the words. And she teaches that they share our wants and needs, as they desire the same things that humans do: love, compassion, kindness, and respect; and they do not want to be thought of as pets or as beings to be exploited. Summers shares numerous encounters with animals, and each story has a valuable lesson - each is a gift of spirit from the animals. We have so much to learn from our animal companions, domestic and otherwise. 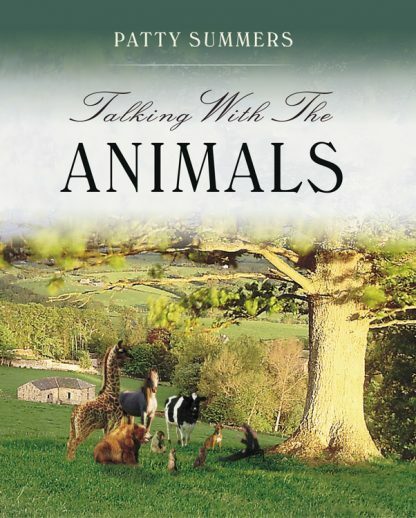 Talking with the Animals provides a rare glimpse inside the minds of the creatures with whom we share our planet.